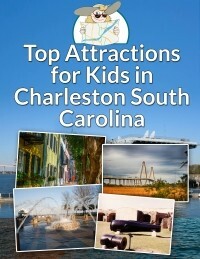 In Charleston, you will find history abounding, fun and clean beaches, and kid friendly fun for the whole family…. 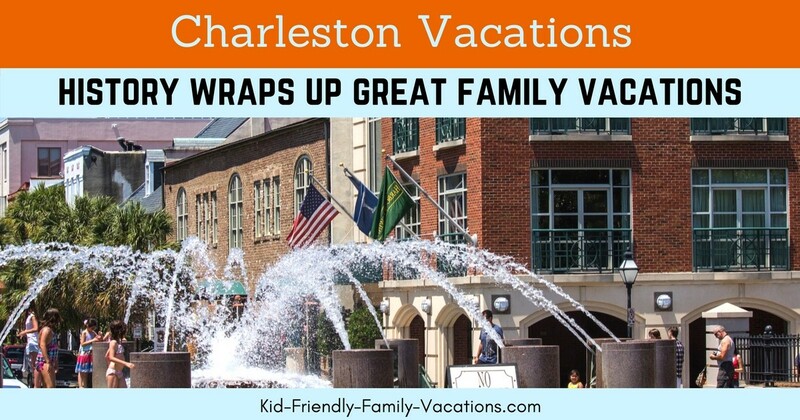 Charleston vacations are one of my favorite family vacations. 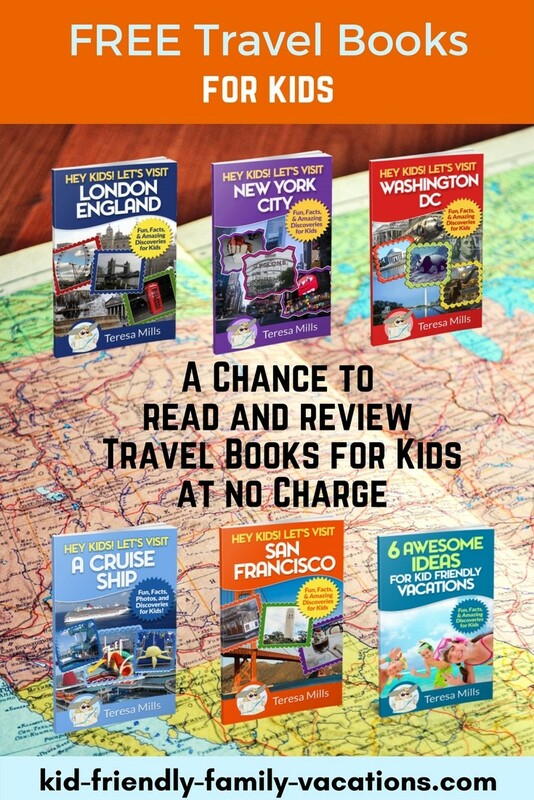 There are beaches, museums, parks, plantations and gardens, a rich civil war history, naval maritime history, and a historical district that exceed expectations. All this with a range of tours available including horse drawn carriage, bus, and walking tours. Our family vacations have taken us to Charleston many times. David and I have been to Charleston on our own several times and we have taken the children as well. Each time, the trip has been great and relaxing. And, on a personal note, I lived in Charleston for 5 years (between the ages of 8 and 13)… so it was nice to go back to visit the old stomping grounds. 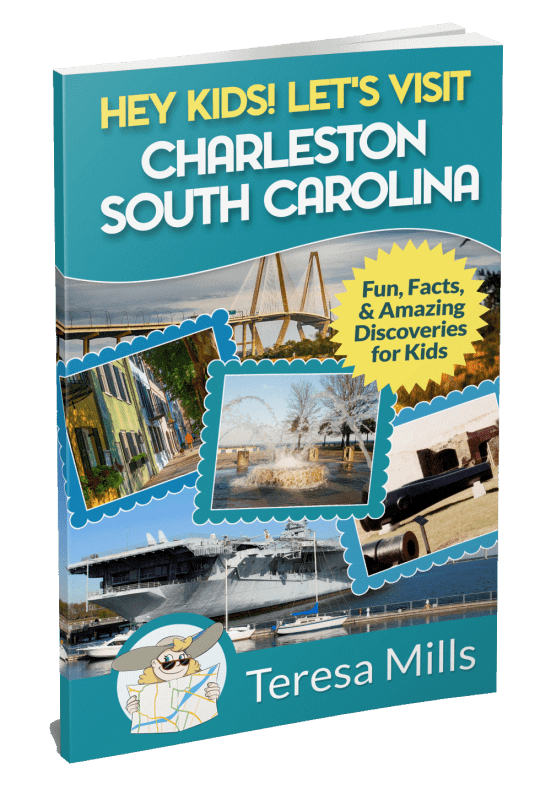 In Charleston, there are many choices of places to stay – the Isle of Palms, Folly Beach, in the Historic Downtown area, and on Mount Pleasant close to Patriots Point. 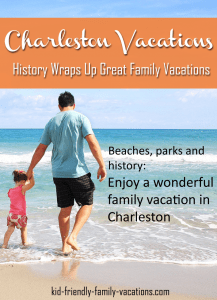 There are beaches, the downtown historic area, walking on the battery, touring Fort Sumter, and visiting plantations, and gardens… Charleston vacations are never boring. While in Charleston, be sure to spend some time in the downtown area. There are numerous walking tours that show off some of the local charm. All along the Battery, are historic homes that date back to the 1600s. The southern charm and aristocratic wealth are still evident today. 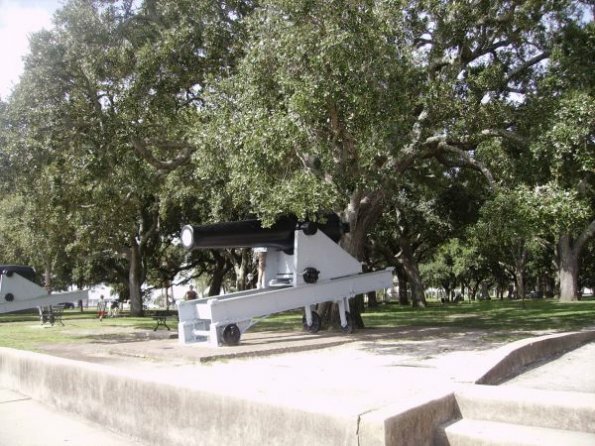 Battery Park in Charleston SC is one of my favorite places to visit when we make it there… The park provides a great setting for simply relaxing after a day of site-seeing, or maybe climbing on the cannons…. Fort Sumter is a short ferry ride from the downtown Charleston Harbor. The ride offers a great view of the Harbor as well as Battery Park and the surrounding area. 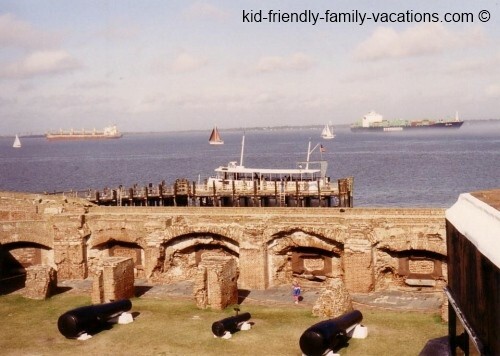 The Fort itself is steeped in history – offering a self-guided tour to one of the earliest forts in the USA. 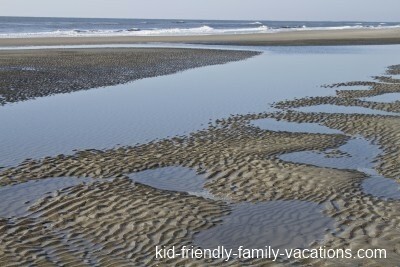 With Charleston being a coastal community, there are several beaches very close by… We have always enjoyed the Isle of Palms (pictured below) and Sullivans Island…. 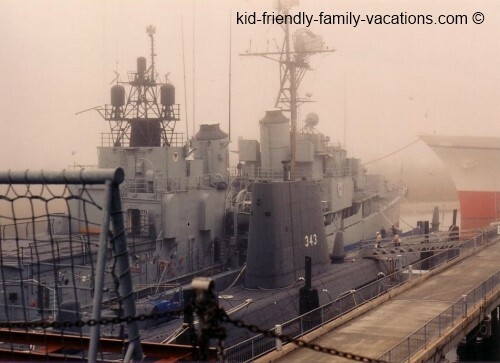 both are home to houses for rent, and there is hardly any commercialization….really nice for quiet evenings… Folly Beach has more attractions for younger children – more restaurants – more hotels…. either way, you can’t go wrong with the beaches around Charleston. Visit TripAdvisor for some Great Charleston SC Deals!